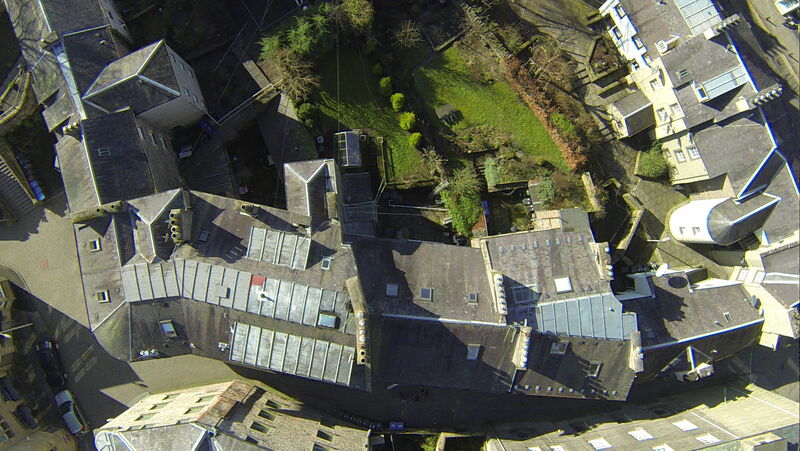 Site surveys and roof inspections using drones! 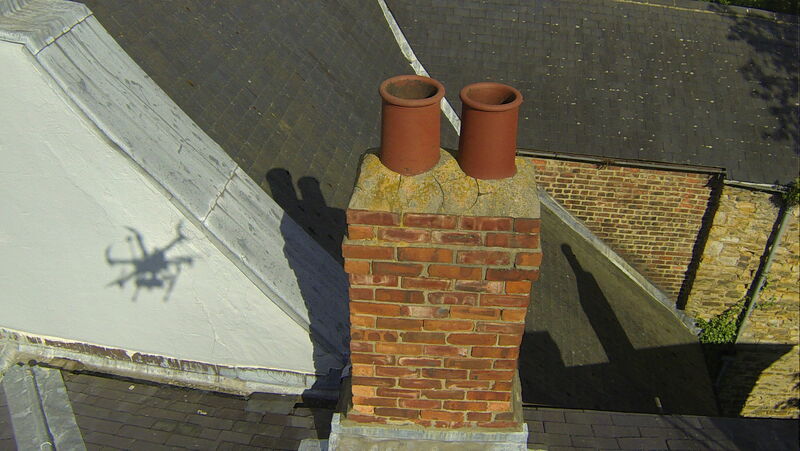 We specialise in low cost building surveys and roof inspections. 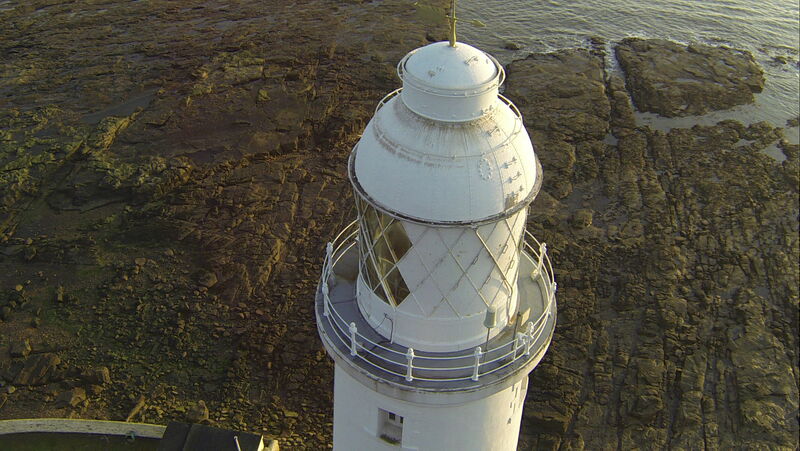 Survey Drones have completed work on factories, hospitals, commercial buildings, schools, universities and even a lighthouse! Uniquely, we are able to offer national coverage in the UK at local prices which is why we are used extensively by large insurance companies. Find out more below and get in touch if you’re interested in a safe, quick and low cost way to inspect buildings. 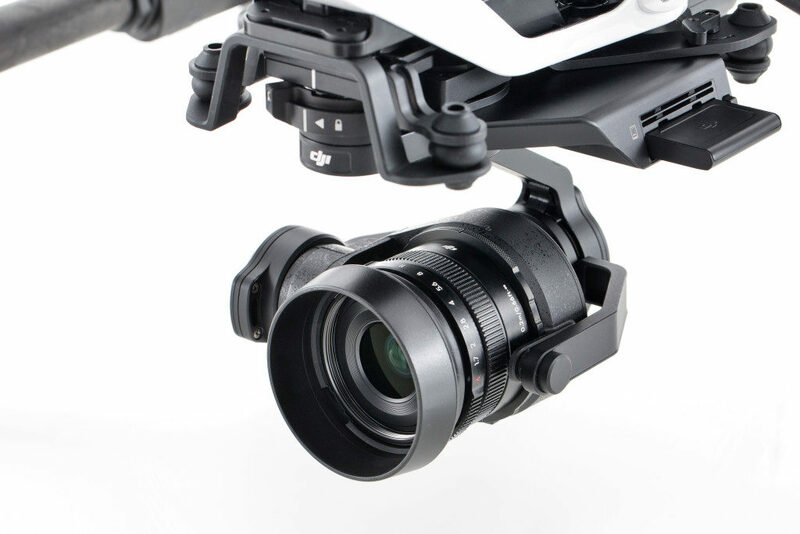 A drone is a remotely controlled aerial vehicle that can be fitted with a camera. 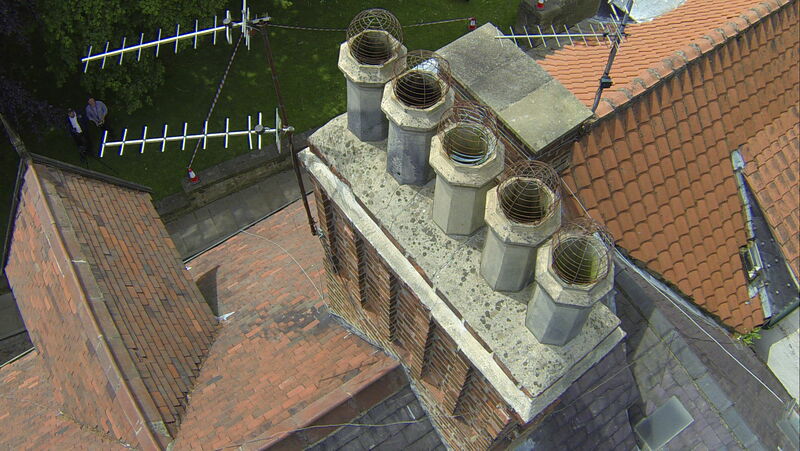 They are ideal for building and roof inspections. 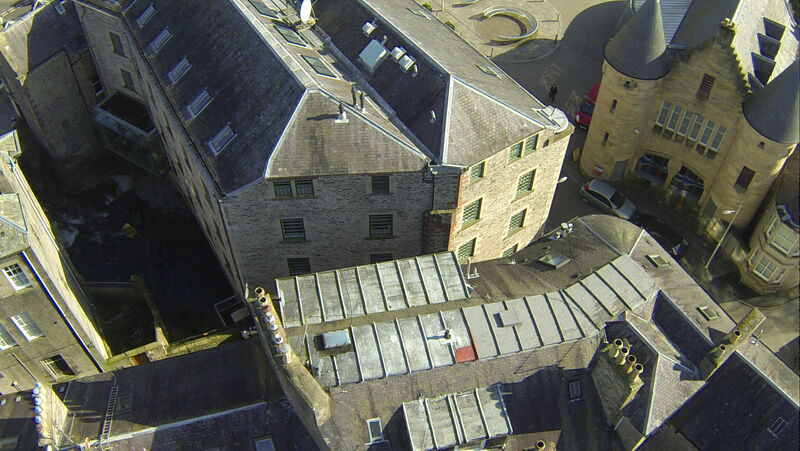 Get in touch to discover more about Survey Drones. 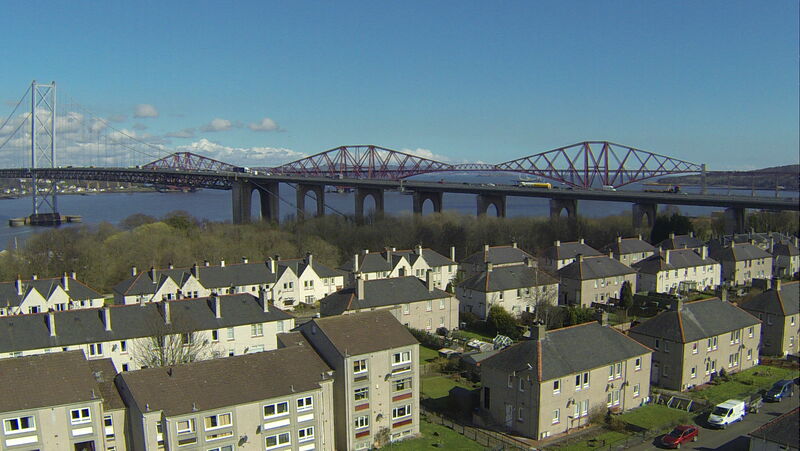 Safer – First of all there is no need to send someone to work at height when you can send a drone. Cheaper – A drone is a fraction of the cost of hiring a cherry picker or erecting traditional scaffolding. Faster – Most of our jobs are completed in under an hour. It costs £175 for an hour on site, with any additionally hours charged at £125 per hour. See our pricing below for more information. 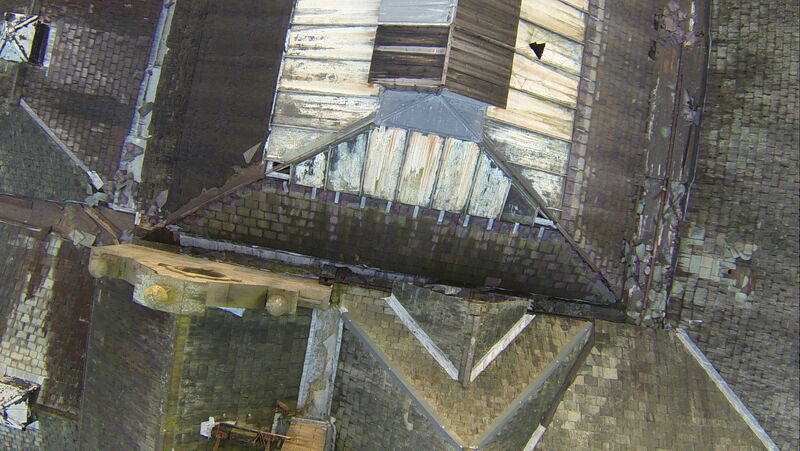 Using drones to conduct building surveys is safe, cheap and fast. Get in touch if you would like to chat about how you could benefit from our services. 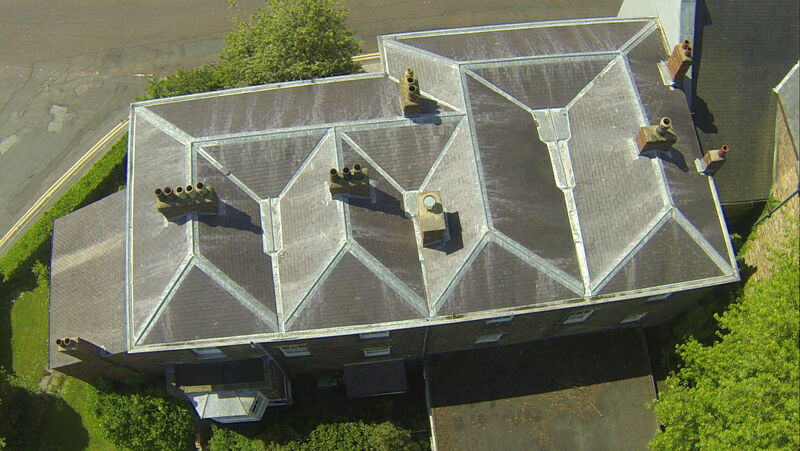 Every roof inspection conducted by our survey drones offers HD video and high quality photographs, therefore making it so much easier to see those hard to reach locations. Safety is central to our flying activities, therefore the Civil Aviation Authority (CAA) has reviewed and approved our flight safety management systems. 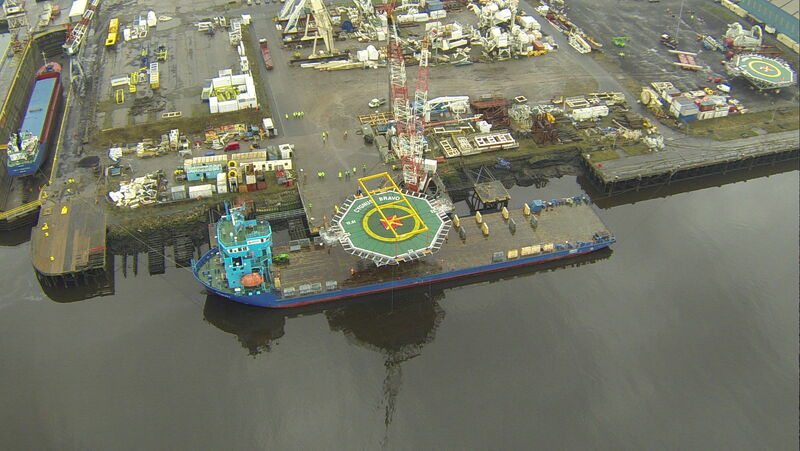 Prior to awarding us with formal permission to perform aerial work. There are a number of formal procedures that we perform before taking off, designed to make sure every flight is safe and that any potential hazards are identified and controlled. 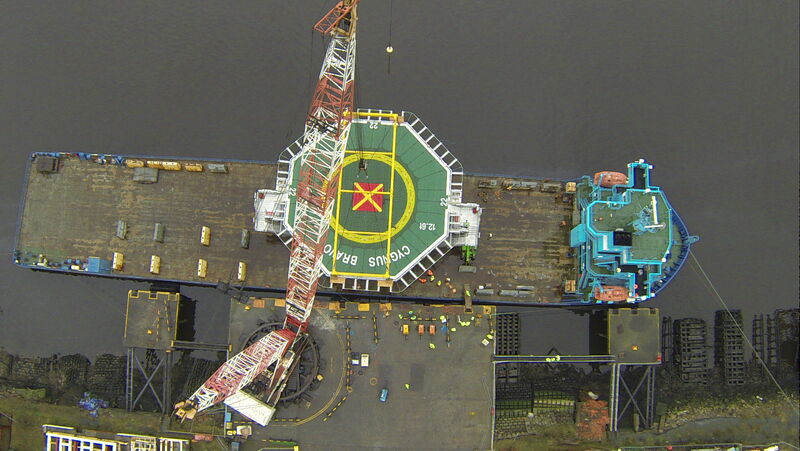 Procedures include pre site surveys, task specific risk assessments and equipment checks. There are legal standards relating to the operation of remote piloted air systems, therefore the permissions we have been granted by the CAA dictate what we can and cannot do. Due to these permissions, your job requests are discussed first with you to ensure we can definitely go ahead. This is because safety is our biggest priority. 1. Are you qualified to fly remote controlled aircraft? 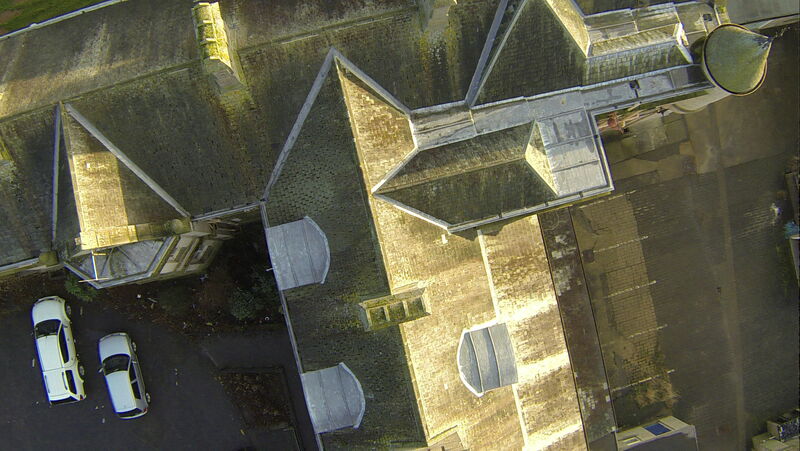 Survey drones staff are all remote control helicopter enthusiasts and have flown various types and sizes over the years. We have undertaken professional training with Resource UAS, a company recognised by the CAA as a competent body to deliver training. Our process involved airmanship theory and practical flying. With practical elements being refreshed annually. Yes. 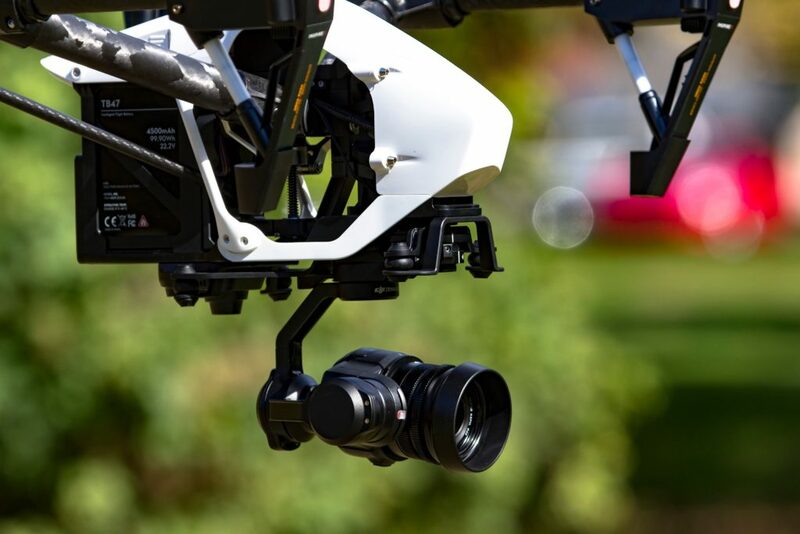 We have a specialist insurance policy specifically for flying remotely piloted aircraft. 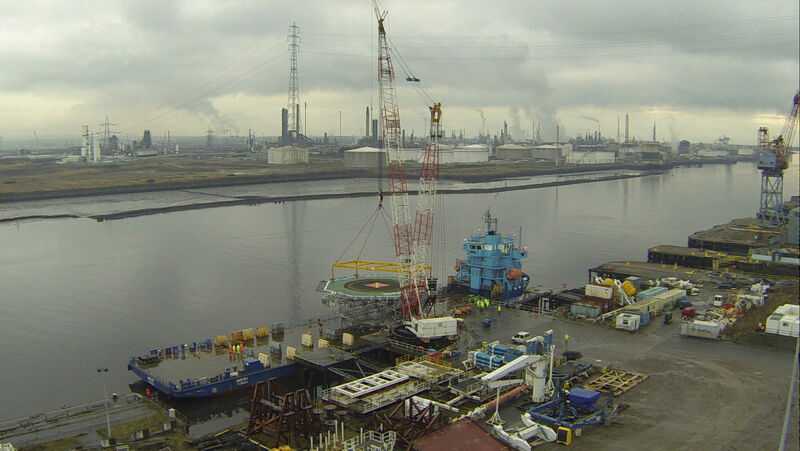 It covers all our equipment and includes £5 million public liability. 3. How long can you stay in the air for? Flight time is dictated by the battery life. Our state of the art drones offer around 18 minutes flight time per battery. That may not sound much, but we can do a lot in 18 minutes! We also carry many spares and it is a very quick process to land and change out a battery. On larger jobs, if we have access to an electrical point, we can recharge on site within 30 minutes. 4. How high/far can you go? Our CAA permissions allow us to fly 400 feet (120m) vertically and up to 500m from the pilot horizontally. We must keep the aircraft in visual line of sight at all times. 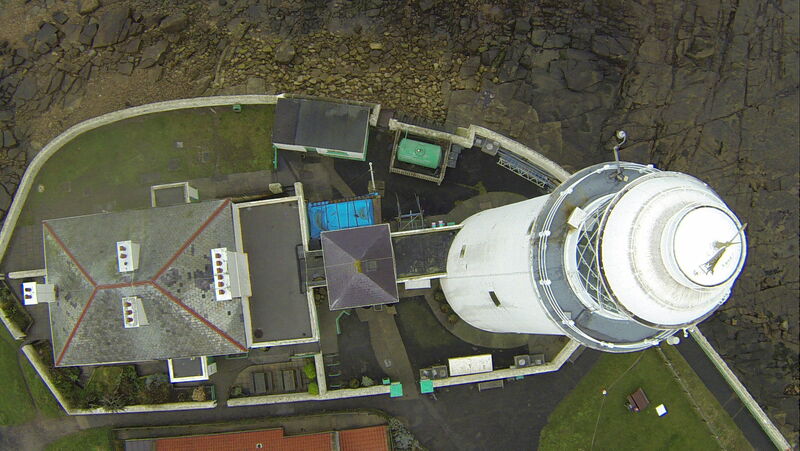 The view from 400 feet up is spectacular! 5. Can you fly in all weather conditions? Unfortunately we cannot fly if the wind is more than 17mph or in heavy rain. We carry anemometers with us and check the weather forecast before deploying. Light rain is ok, but we would wait for heavy rain to pass before flying. If the rain is too heavy, it also affects the quality of the imagery. 6. Can I hire the remotely piloted aircraft and fly them myself? Our drones are very sophisticated (meaning very expensive!) bits of equipment which we love and cherish so we can’t let anybody else fly them. Also, the insurance policy only covers trained remote pilots. Every job is different, with its own challenges depending on size/location and layout so it is difficult to apply a one size fits all price, however jobs typically start at £175 for an hour on site. During that hour we can make a number of flights, depending on the size of the building. 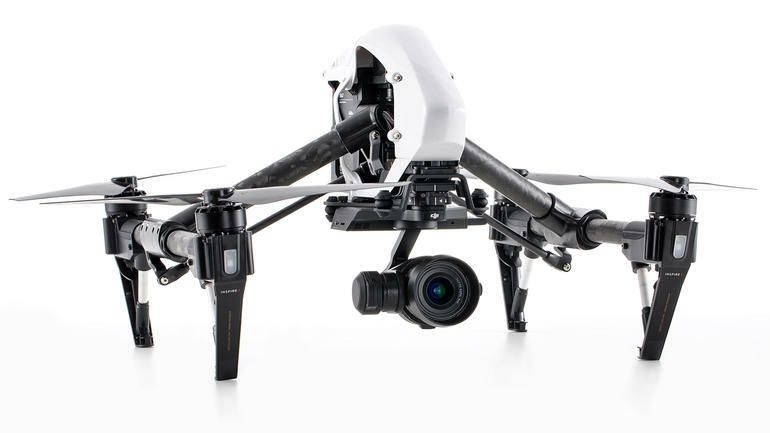 Survey drone cameras take HD Video and high quality photographs simultaneously. 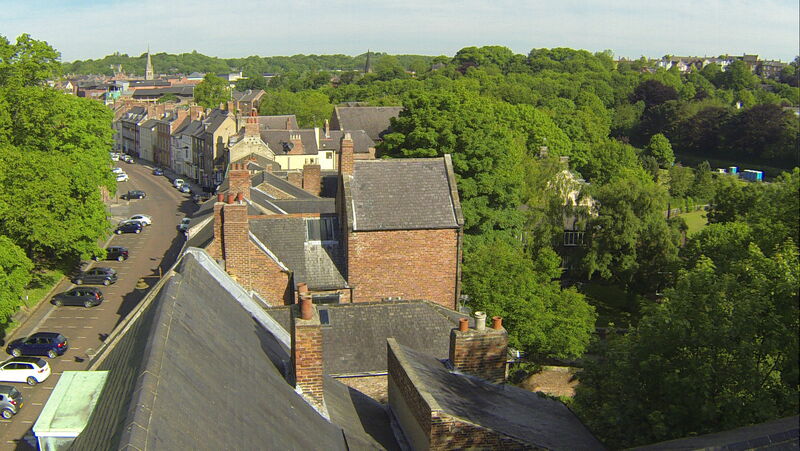 Live camera footage is transmitted to iPad’s at ground level so clients can, if they wish, direct the drone in the air. 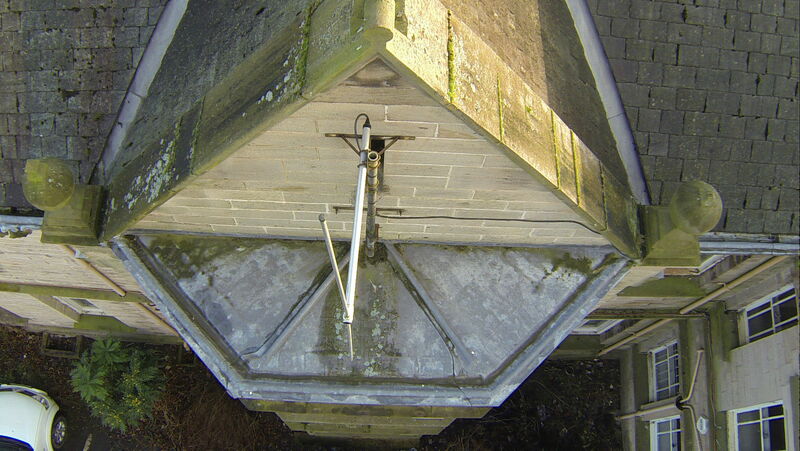 On completion of the job, we leave the site and download all of the data from the survey drone camera. We supply all of the photographs and video taken on a memory stick for no additional cost. On larger jobs we edit the videos and can add mapping to ensure the clients can understand exactly what they are looking at. Any additionally required hours are charged at £125 per hour. The majority of our jobs take an hour or less, because drones can cover a large area per flight. 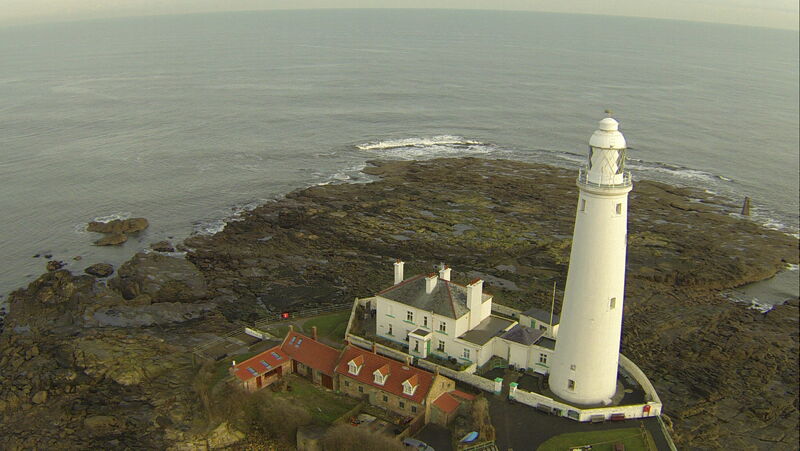 Survey Drones is based in the northeast of England and our operation area is around 30 miles radius of Gateshead. Several of our large clients are national insurance companies are therefore we are able to offer coverage for the whole of the UK, without adding travel time and other costs. Phone or email and we will get back to you as soon as possible! Survey Drones acknowledges the provisions of the Modern Slavery Act 2015. Survey Drones is a division of Northern Bear Safety Ltd, a private limited company registered in England, company number 6259157. Northern Bear Safety Ltd is wholly owned by Northern Bear plc.